Are you looking for the best and loveliest roses for your customers? Welcome! You have come to the right place. We have been a leading importer of quality roses since 1972. 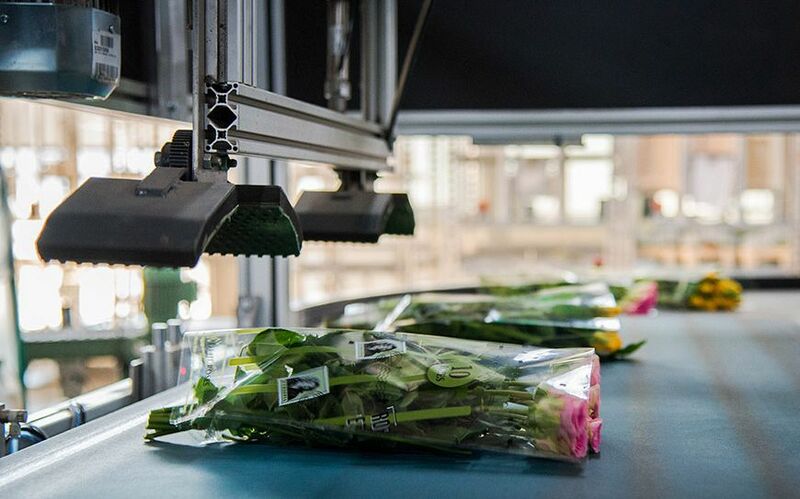 Our head office in Noordwijk (the Netherlands) is the processing and sales centre for roses grown in our own nurseries in Ecuador and Ethiopia. Alongside our many years’ experience, this set up allows us to be closely involved with all aspects of the process, which means we can respond to all your wishes and needs. Our passion for roses is deep-rooted. We want to bring this passion to you. Thanks to our experience in production and logistics, we can offer you a bespoke and highly professional service. 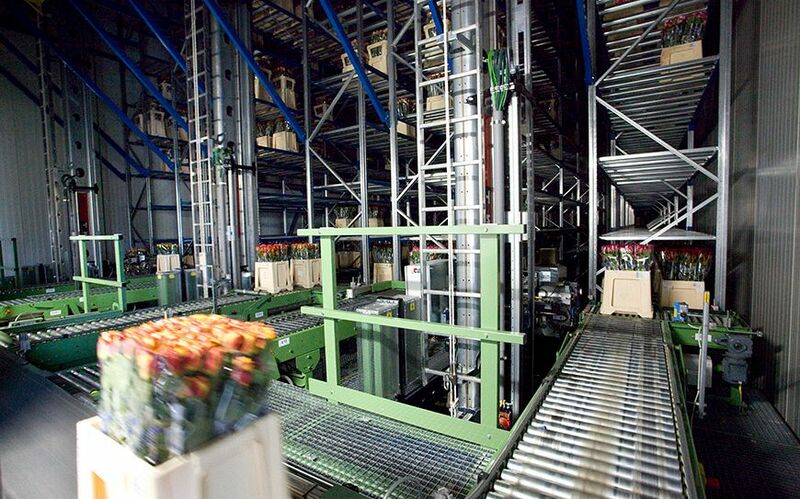 The flower industry is dynamic. So are we. 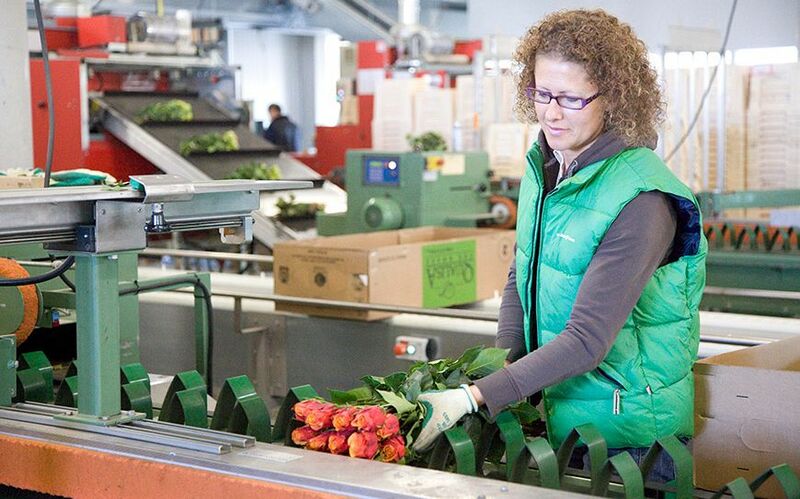 Van der Deijl Roses continues to seek out innovation and convenience. Customer convenience is paramount because time is precious.